Endeavour Refrigeration & Appliance Service was established in 1980 and is proudly a 100% Queensland owned family company. Speak to Endeavour Service for all your Refrigeration and Appliance Repairs in Brisbane and across South East Queensland. We are a business committed to providing our customers with the best possible customer service experience consisting of outstanding technical ability with competitive pricing and friendly staff. We have a staff of over 50 comprising of technicians, apprentices, customer service representatives, spare parts, warehouse, and administrative support teams to ensure your repair is handled professionally and in a timely manner. Being the trusted repairer for many of the leading brands our technicians receive up to date product training to ensure that we can fault find and repair even the latest technology in your appliance. 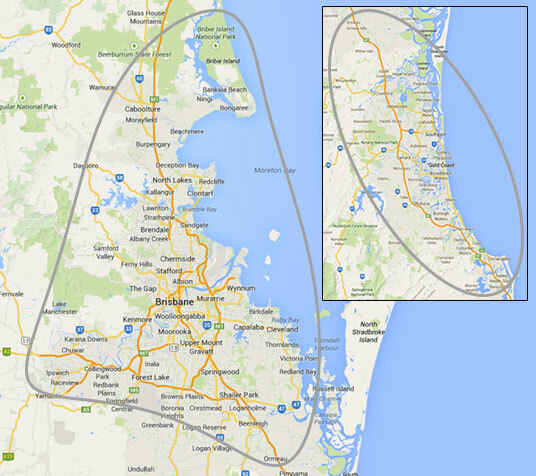 We have over 20 licenced, factory trained service technicians on the road daily servicing Bribie Island to the Gold Coast, Ipswich and everywhere in-between. Our service vehicles are stocked with a large range of commonly used spare parts to enable most repairs to be completed on the first visit. Our technicians work off mobile devices which operate in real time and should spare parts be required for your repair they are ordered instantly, no waiting for the technician to return to the workshop!